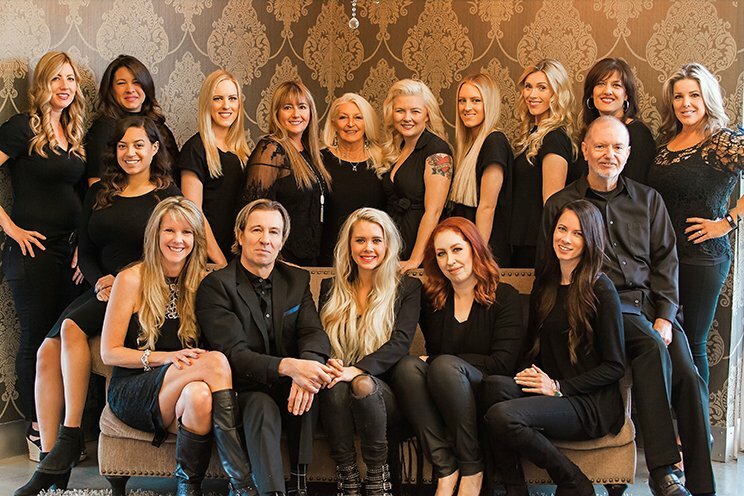 Kim Blatnik has been in the hair business since 1991. She loves doing highlights and loves being around people. She enjoys making people happy and making them feel beautiful. 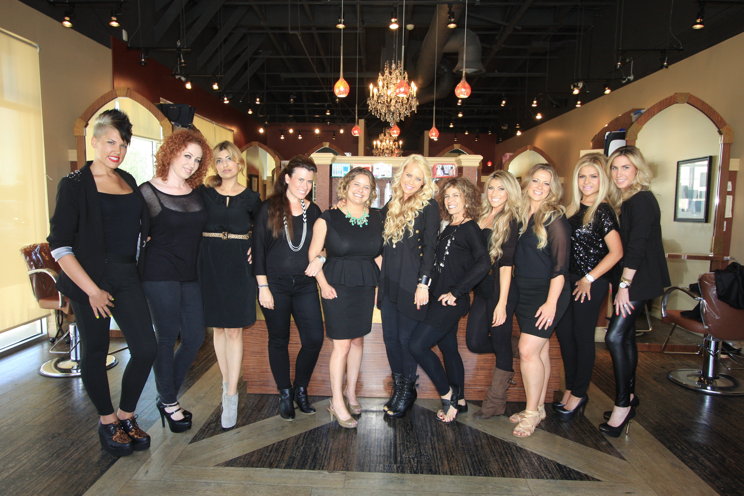 Book your appointment with Kim at our Mission Viejo, Orange County hair salon.